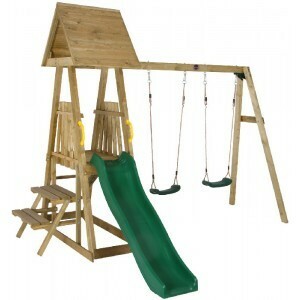 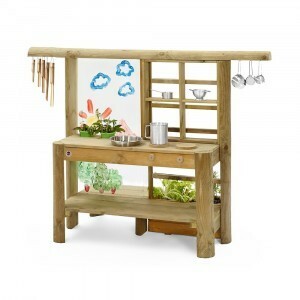 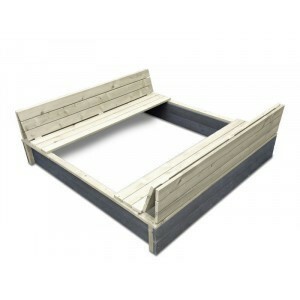 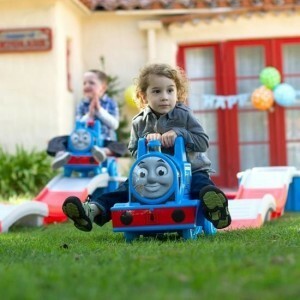 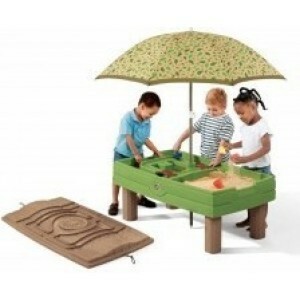 The weather is nice and you want to give your toddler, preschooler or little child hours of fun in the garden? 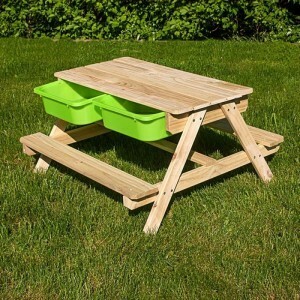 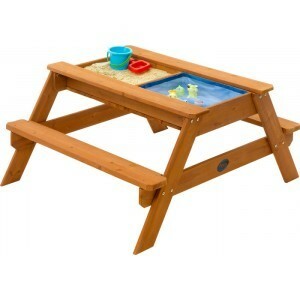 A nice sand play table can certainly provide this. 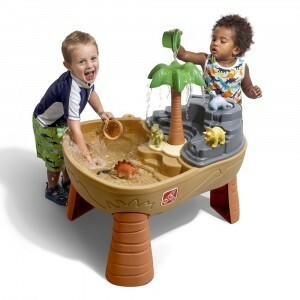 Nice mess with water or sand, or even a combination of both and not harmful. 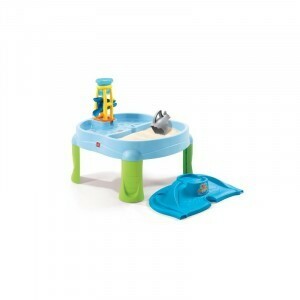 That's what you do with a good water play table or sand table. 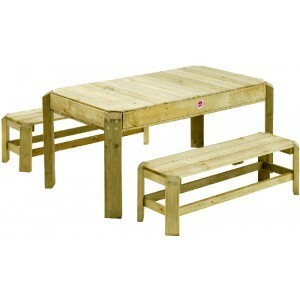 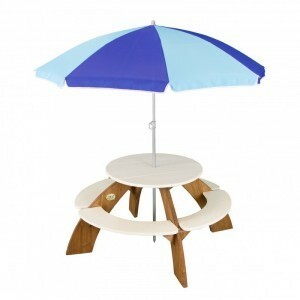 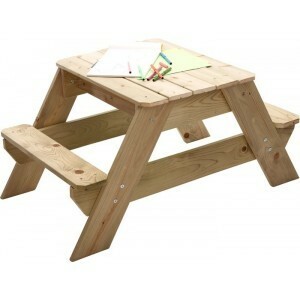 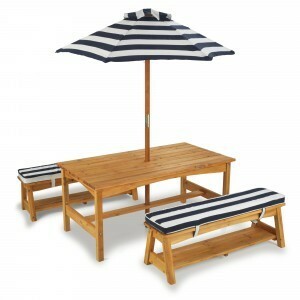 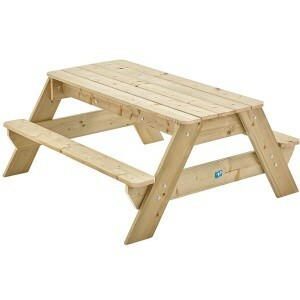 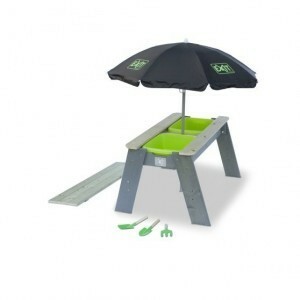 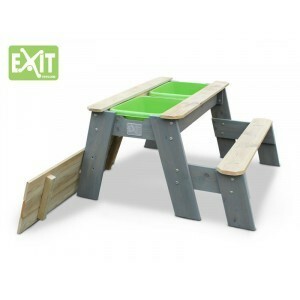 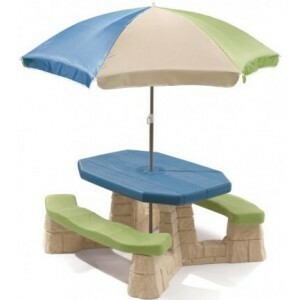 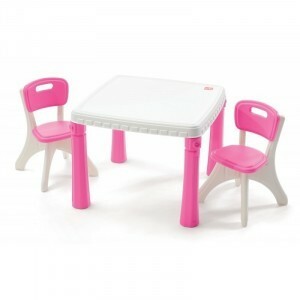 The tables are made of synthetic materials (plastic), adjustable In height and has an umbrella. 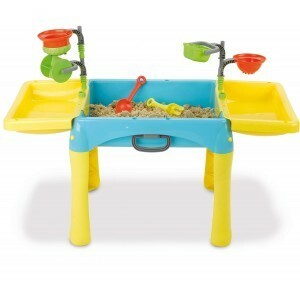 The design is colorful and stylishly designed. 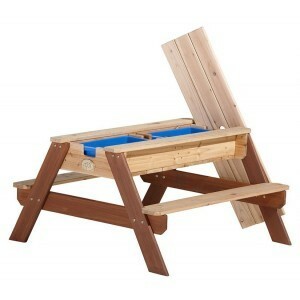 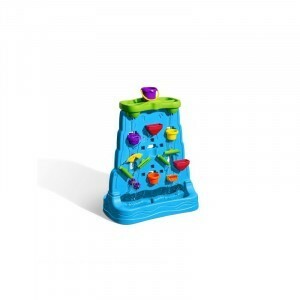 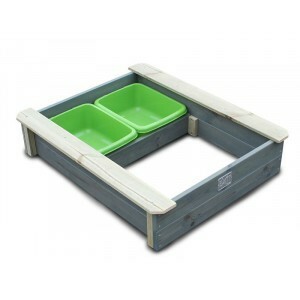 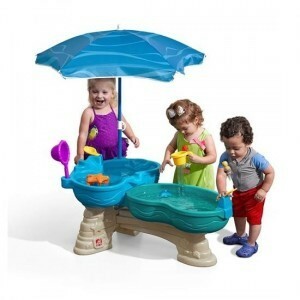 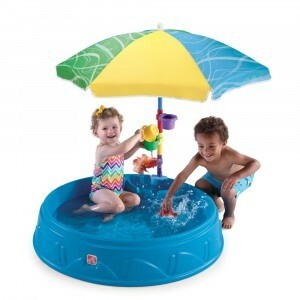 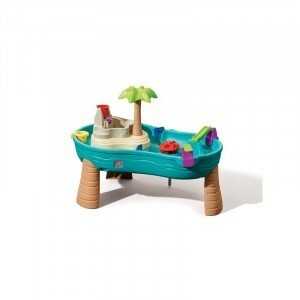 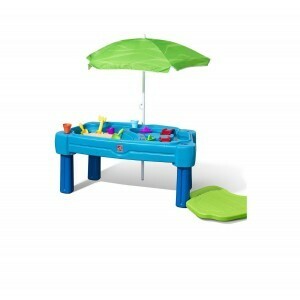 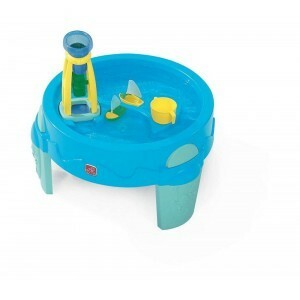 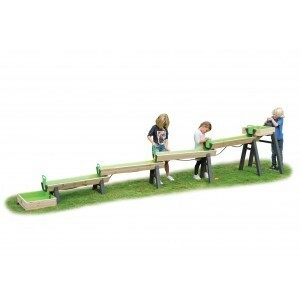 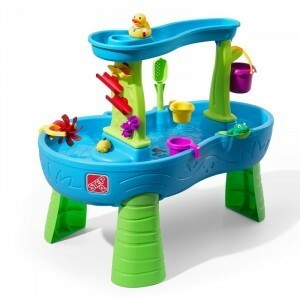 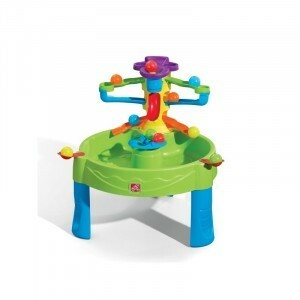 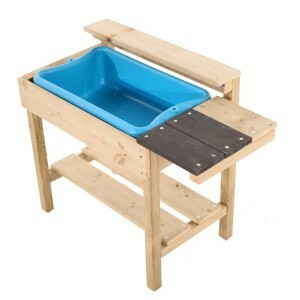 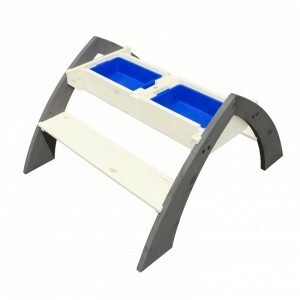 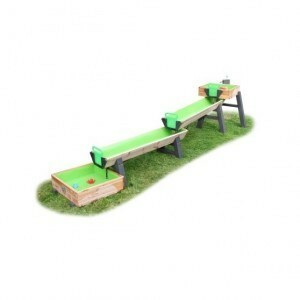 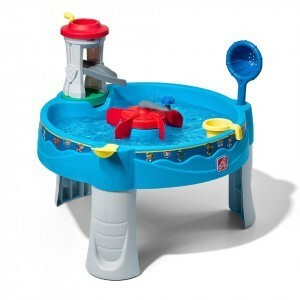 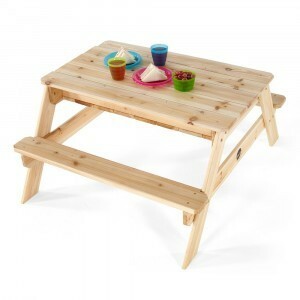 At Per Sempre toys you buy a gaming sand table, water play table or a combination sand and water play table. 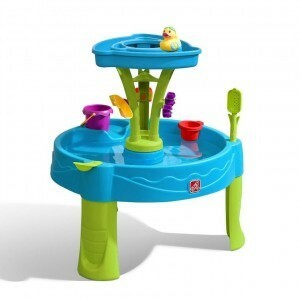 The sand play table and water play tables are cleaned with water and mild soap.